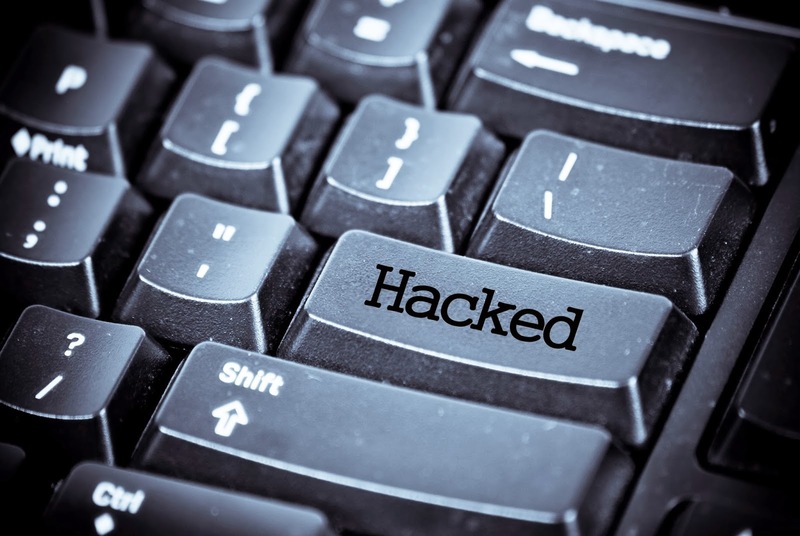 Are you wanting to know if you've been affected by the recent Adobe breach? About a month ago, the software company Adobe had a big data breach said to have affected some 3 million users. News then circulated that 38 million users were affected - but wait, the problem gets worse. The data dump that was recently published online has been shown to contain 150 million breached records. For a full analysis of the Adobe data dump, check out Paul Ducklin’s article on the Sophos NakedSecurity blog. 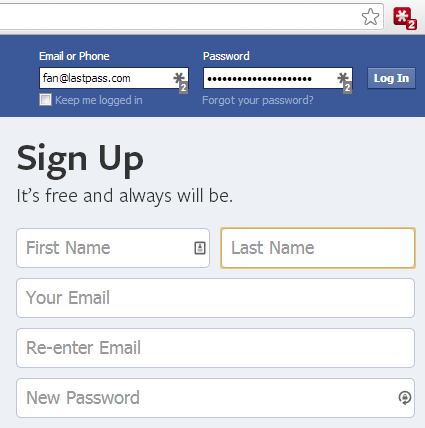 We’ll be keeping an eye on how this story continues to develop, but most importantly we want LastPass users to continue being proactive in protecting their sensitive information, and their identities online. 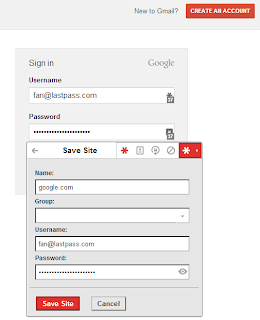 If you're new to secure password management, get started today by downloading LastPass, creating a free account, and updating your passwords to secure, generated ones. In LastPass 3.0, we’ve changed the way LastPass notifies and interacts with you. 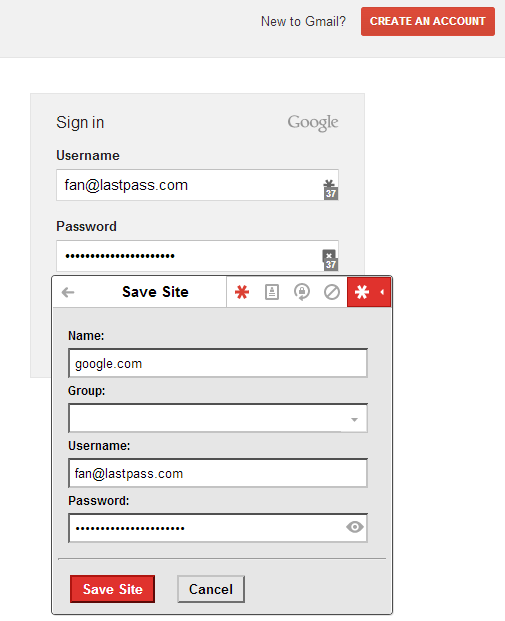 LastPass focuses more on the website's fields, so there are less steps to get what you need. We're also phasing out the notification bars at the top of the browser. 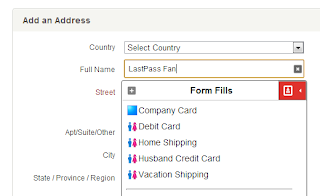 A clickable icon now appears on the website's fields. 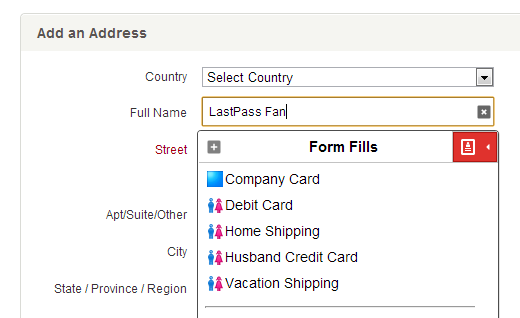 The LastPass field icon is dynamic, showing you options that match what you would want to do with that field. If it’s a login form, you’ll see your matching logins for that site. The Premium mobile apps for Android and iOS now have a "browser-forward experience", meaning the browser is integrated with the vault for easy site searching and launching. 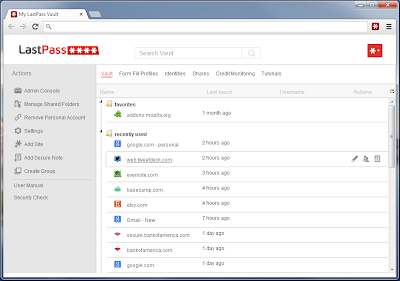 The vault on both platforms is easily searchable, where you can add, edit, and update your passwords at a moment’s notice. 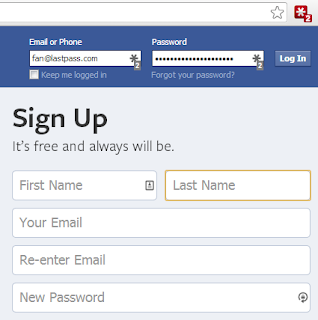 We've streamlined sharing for our users. 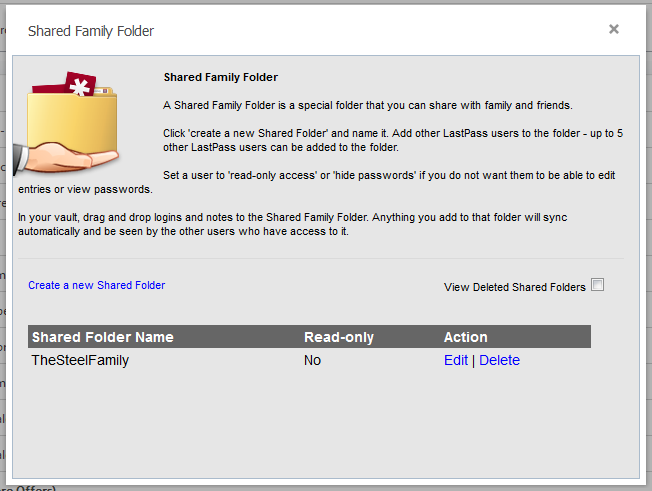 LastPass Premium users can now use a Shared Family Folder with up to 5 family members to manage and access joint accounts. 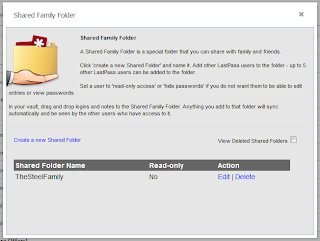 Each LastPass user can be added to the Shared Family Folder, and the logins or notes can then be dragged-and-dropped into the Shared Folder. We're Thrilled to Reach Another Milestone! 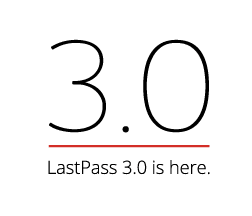 We are so thrilled to share LastPass 3.0 with our community. 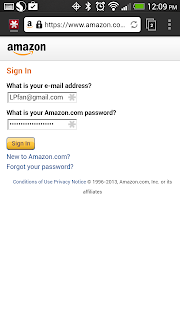 We hope you enjoy the clean design and less intrusive experience. As always, we owe a big “thank you” to our community for your continued support. We're committed to the ongoing improvement of our service, and strive to provide a great experience for our users. Let us know what you think in the comments below! How do I disable the "ticker" in the icon? 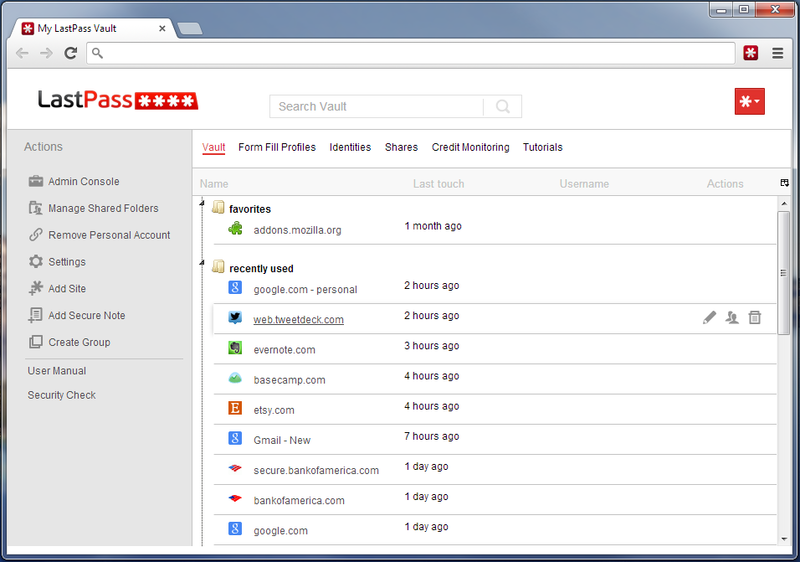 From the LastPass Icon > Preferences > Notifications, uncheck the "Show Matching Sites Count in Toolbar" option. 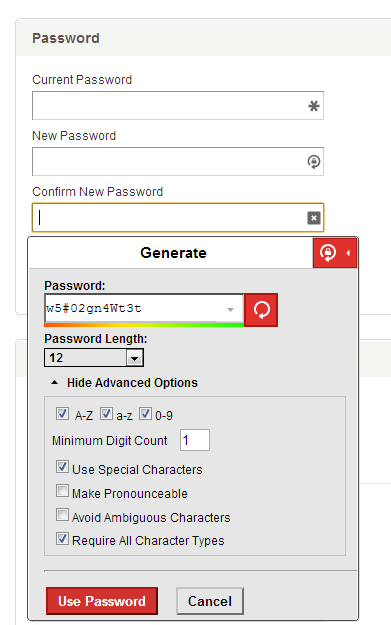 In the LastPass Icon > Preferences > Advanced, select the Show matching sites in top level menu" option. 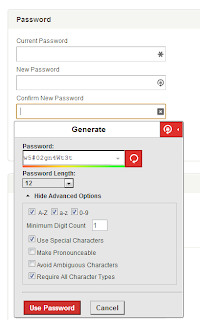 First, be sure that you're clicking the icons that now appear in your username and password fields to try to enter your data. 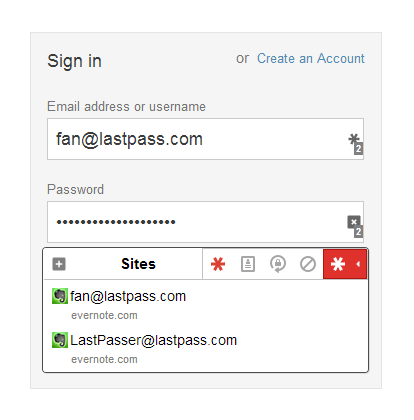 If you've tested it and you don't like clicking the field icons, you can enable the old notification bars in the LastPass Icon > Preferences > Notifications, and disable the field icons from there. We'd appreciate specific feedback so we can keep fine-tuning our new release.